Cushions can make all the difference! 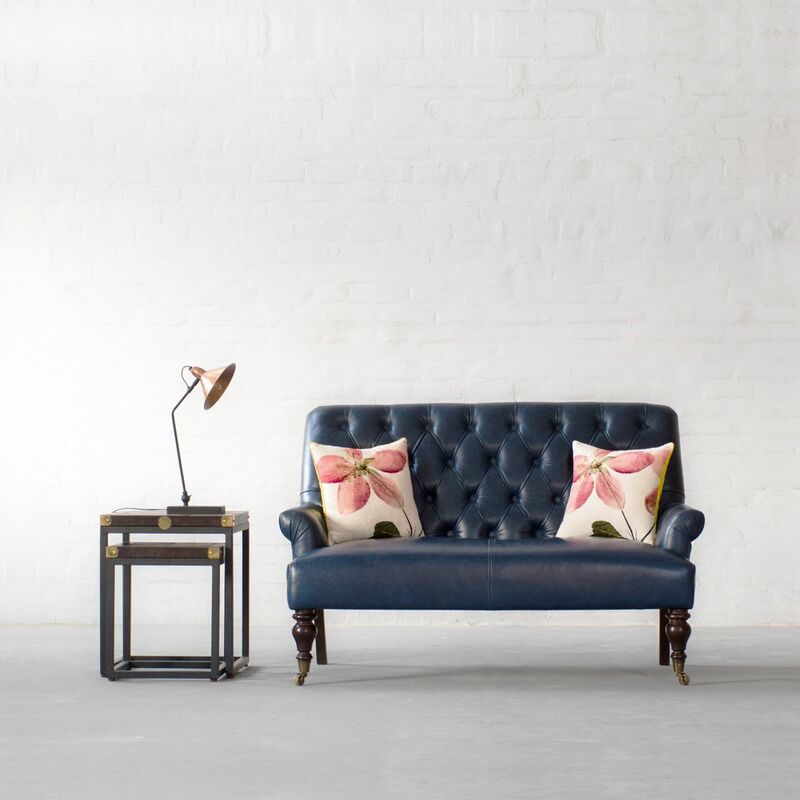 Often the task of redecorating the living room is considered too mammoth a task to consider so before you get stuck in re-painting, re-carpeting and replacing your old couch, consider the idea of using a few cushions to spruce up your space. 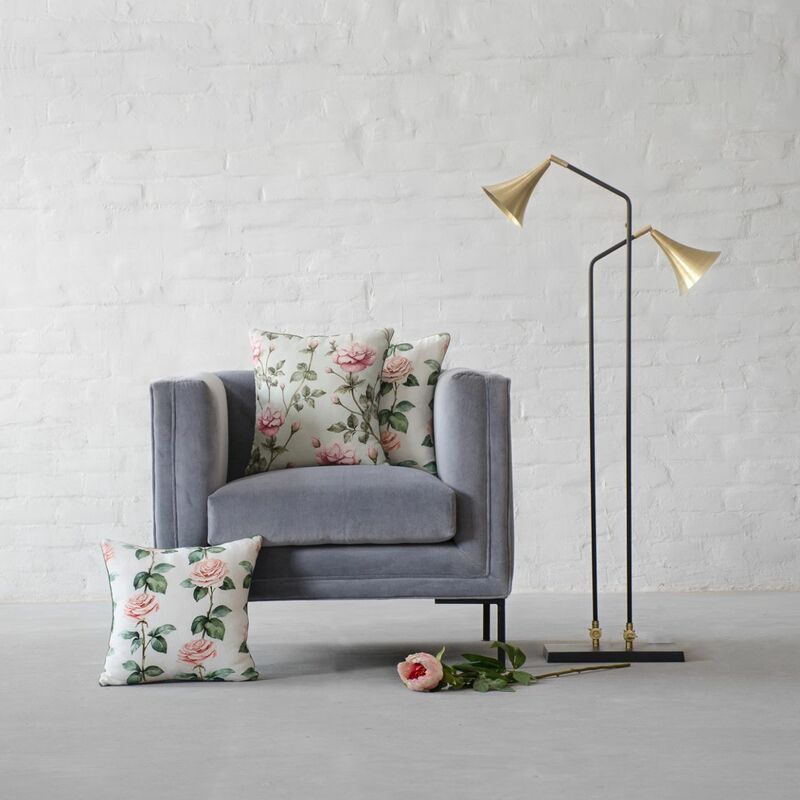 For someone who loves an old-school vintage look, our delicate and romantic Vintage Roses cushions collection will make for a gorgeous choice. 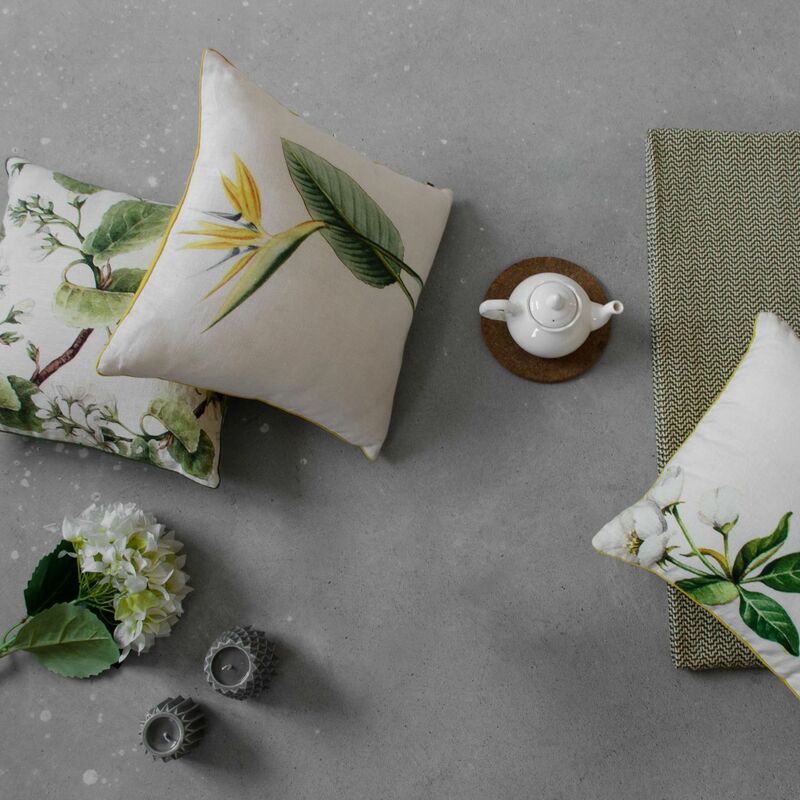 Reminding you of the lush green rainforests and taking you into the lap of nature, our Tropical Summer cushions will bring in Nature's allure in the most sophisticated way. Evoking a sense of calm encircled by lush foliage, it is always magical to be around flowers. Recreate this magic with our Samode Pond Story cushions collection. Their presence in home can soothe all our senses and fill us with renewed energy, blooming petals are refreshing, indeed. 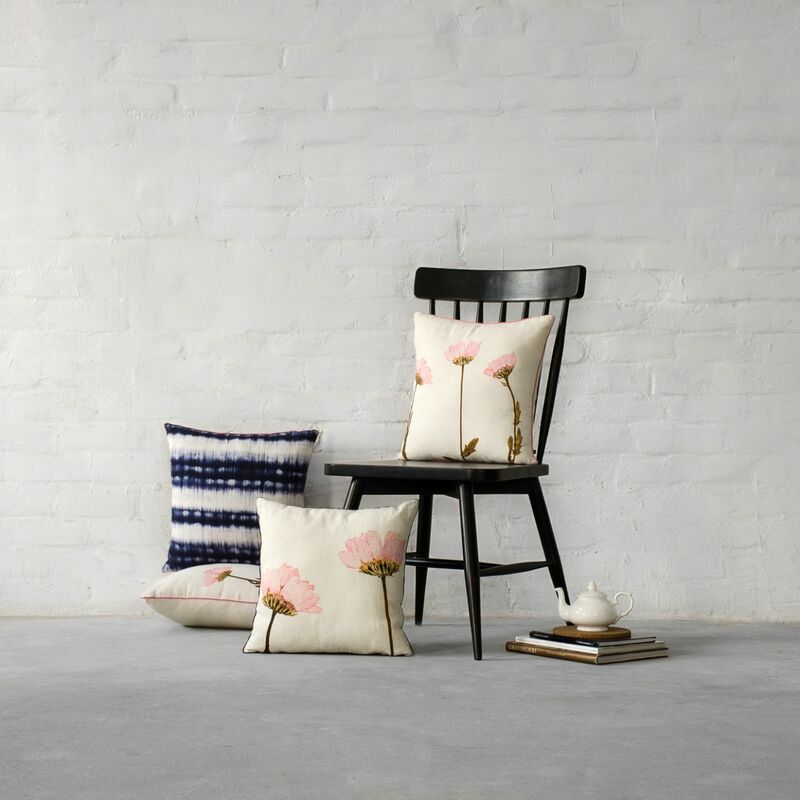 Bring home the calm of these sheer petals with our Floral Wings cushions.